 You are viewing content from Signal 107 in Kidderminster. Would you like to make this your preferred location? Katy Perry banned from China! Katy Perry has reportedly been banned from China... for wearing sunflowers! The singer was due to perform at next month's Victoria Secret Show in Shanghai but was denied a visa because she wore a dress with a sunflower print on her last visit to the country. Sunflowers are seen as a controversial flower in China after it was adopted as the logo for an anti-China organisation. It is also rumoured that model Gigi Hadid has also been denied a visa for mocking Buddha on Instagram earlier this year, despite apologising she has had to confirm that she will not be attending the event. Harry Styles will be replacing Katy Perry as the musical performer at the Victoria Secret Show... we doubt he will be standing in for Gigi Hadid though! Although we would love to see that!